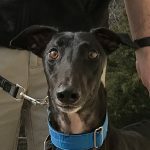 GFNC has kicked off a new fundraising campaign allowing you and your family a unique opportunity to make your mark on our kennel! 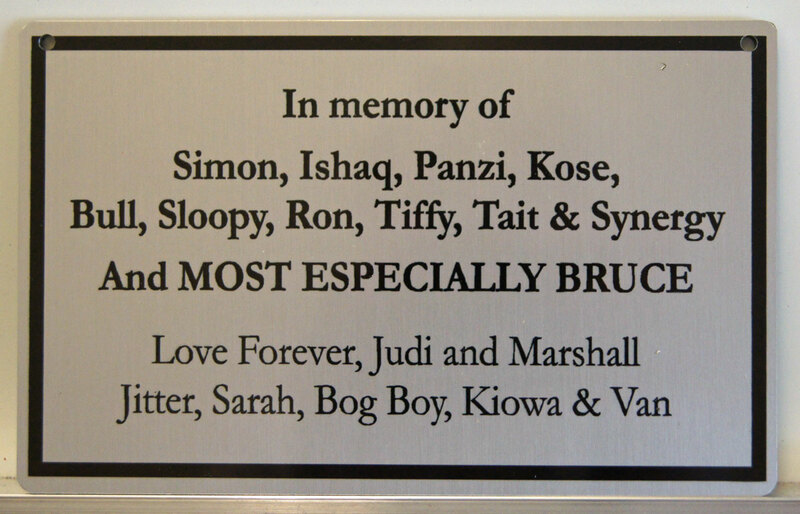 We will be offering a limited number of custom engraved commemorative plaques to be placed on our kennel doors. 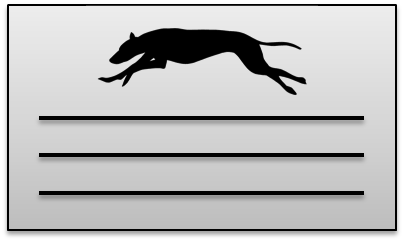 Space on the kennel doors safely allows 4 plaques per kennel run, therefore only 88 will be made available. A donation of $250 is requested for each plaque for a total fundraising goal of $22,000. Proceeds from this campaign will be earmarked for future capital improvements and will not be used for daily operating expenses. 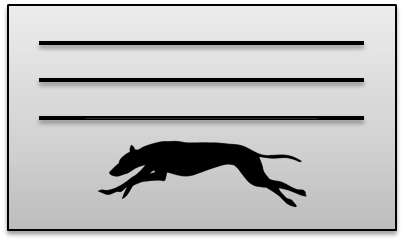 The plaques will be 3 3/4″ x 6″ and will be engraved with several lines of text and an optional graphic. 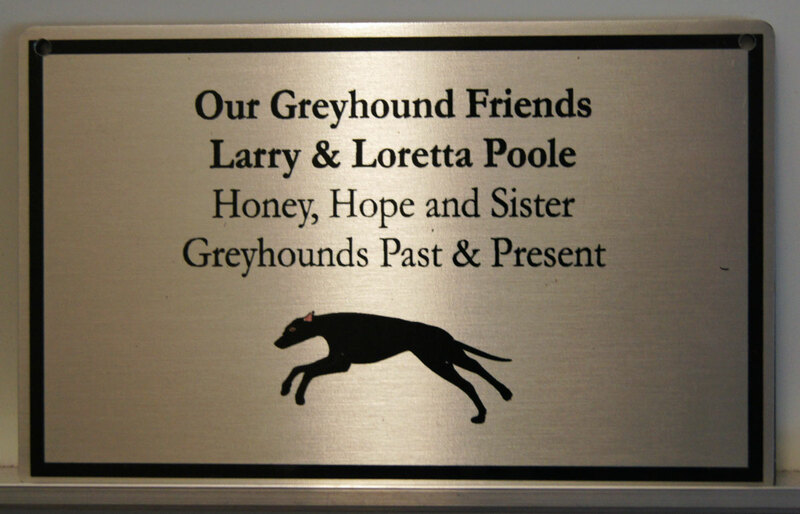 Commemorative plaques are a greyt opportunity to honor a special greyhound, family member, friend, or volunteer. 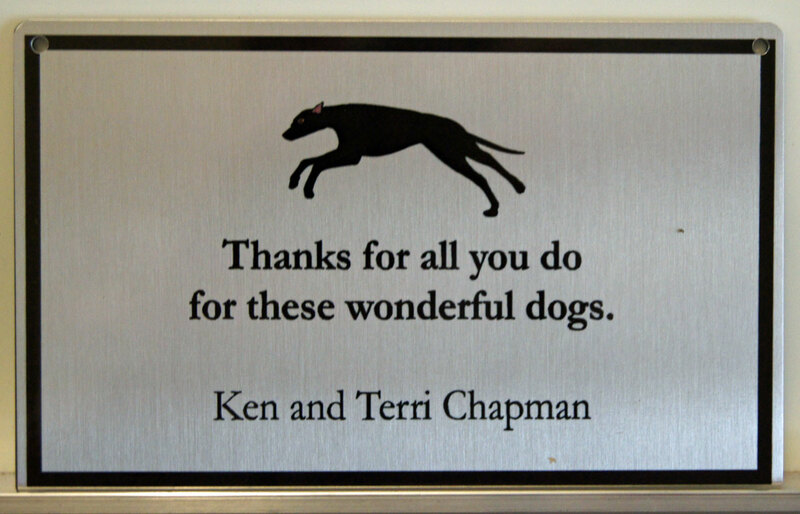 Your plaque will be a one of a kind and will be visible to all who visit our kennel space. What a great way to make a difference and show your support of GFNC! To place an order, please fill out the online form below and submit your payment through PayPal or by check. 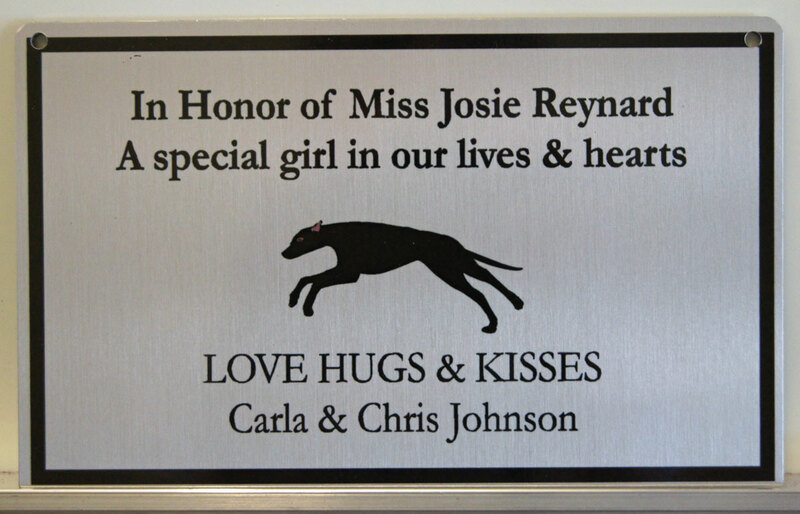 Each plaque takes about two weeks to fabricate; we will email you and add your plaque to the gallery when it is installed. Order yours today before they are all gone! 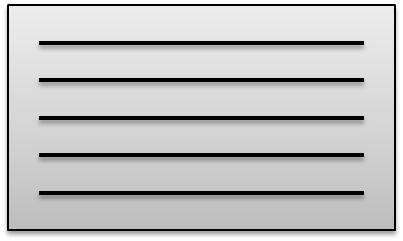 Use the B and I buttons on the grey toolbar to create bold and italic text effects. We recommend no more than 40 characters per line. After you click the Place Order button below, you will be taken to the PayPal website where you can complete your payment (a PayPal account is not required for one-time payments). You should receive a confirmation email after your payment has been successfully processed. 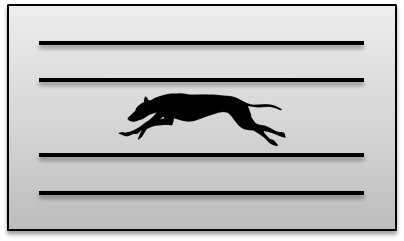 You must click the Place Order button below for your order to be processed.